Rev. 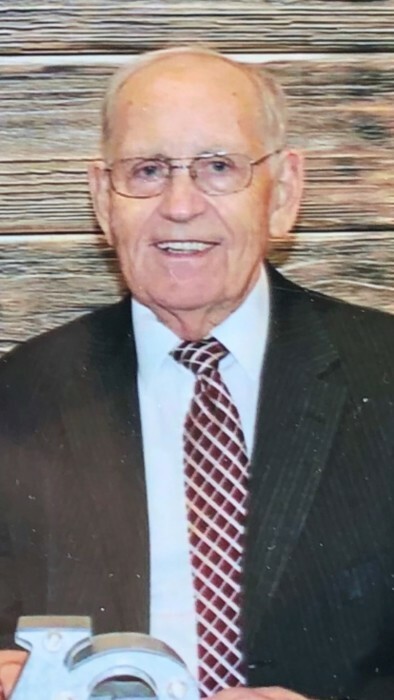 Charles Allen Reed, 82, of Gastonia, NC, passed away on March 19, 2019 at Caromont Regional Medical Center in Gastonia, NC. He was born in Shreve, OH, on July 18, 1936 to the late Shirley and Romain Reed. He was preceded in death by his first wife of 53 years, Darlene Reed. He was also preceded in death by brothers, Christopher, Dale and Frank Reed, and his sisters, Pauline Christian and Hazel Robinson. Rev. Reed was a member of the Dallas Church Of God where he served for 23 years as Outreach Minister. He served his country honorably during the Korean Conflict as a member of the US Air Force and was stationed in Korea and Japan. Rev. Reed enjoyed gardening and loved traveling. He was a loving husband, father and grandfather and will be missed dearly by his family and loved ones.